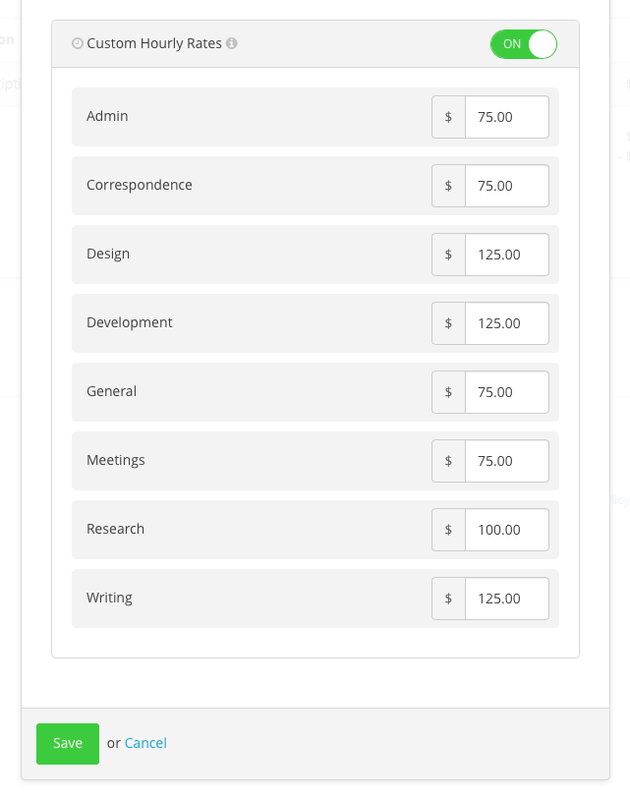 Earlier this month we added the ability to customize your hourly rate on a per task basis. 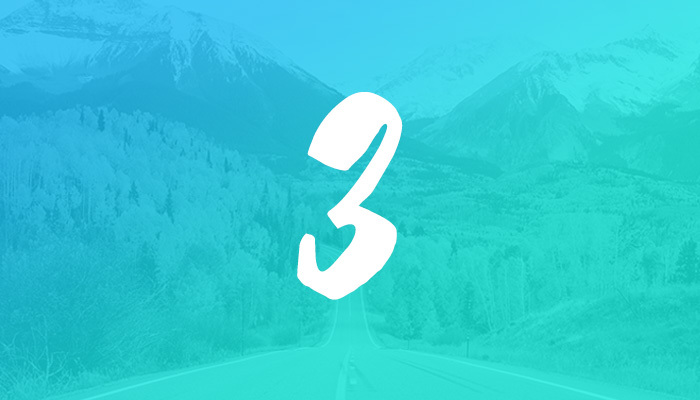 Today we’re extending that flexibility with custom hourly rates on a per client basis. Here’s how it works. 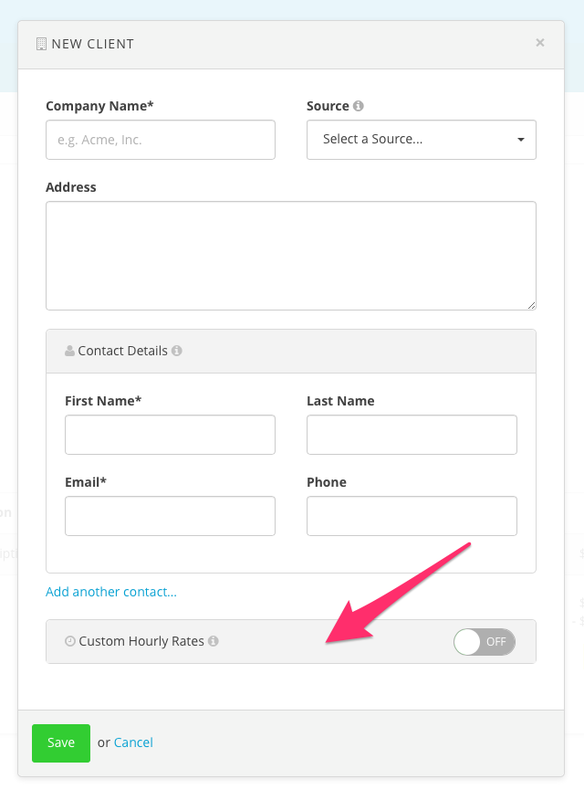 When you create a new client (or edit an existing client) you’ll see a new option labeled "Custom Hourly Rates." 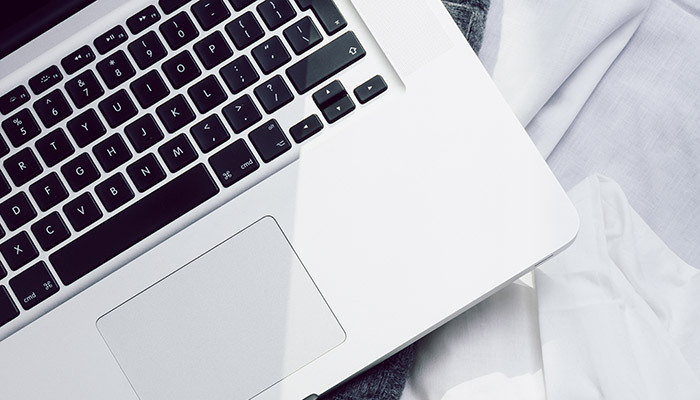 If you turn this option “On” you’ll be presented with a list of your time-tracking task categories, and the ability to edit each task’s hourly rate for this client. 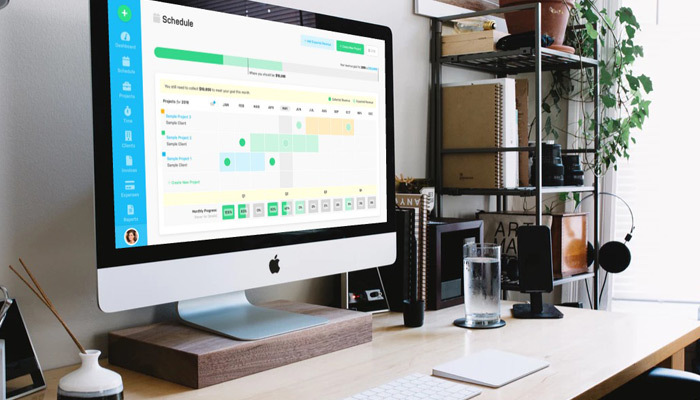 By default each task’s hourly rate will match the standard global rates found in your Time Tracking settings. 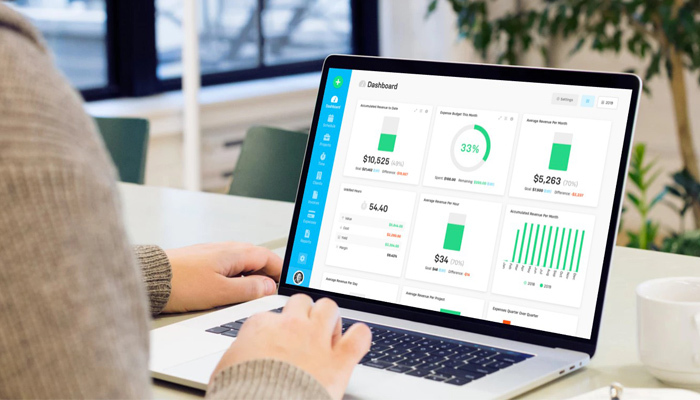 But you can now override those global rates and establish custom rates for this client. And when you add your recorded hours to an invoice for this client you’ll now see these custom hourly rates reflected on your invoice line items. This feature has been highly requested by many of you who charge different rates for different clients. So we hope this added flexibility comes in handy!